For use with an 'umbrella ready' 60" round table. 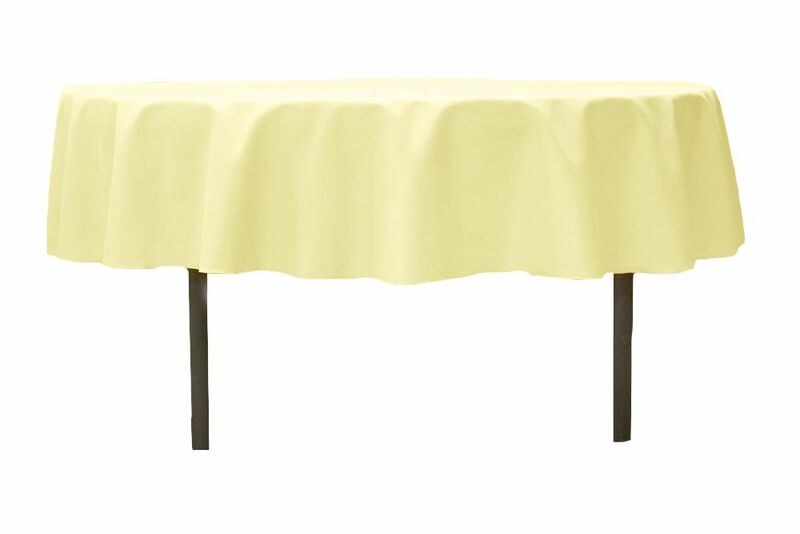 This linen will accomodate a table with a center hole for an umbrella. Linen only. Tables rented separately. Polyblend linen. Available in a variety of colors.